This year is gently bidding farewell and the new year is on its way! How’s your happiness project doing? For those who hardly have time during the past year, slow down a bit cause this is the best time of the year to relax and seize the holiday. 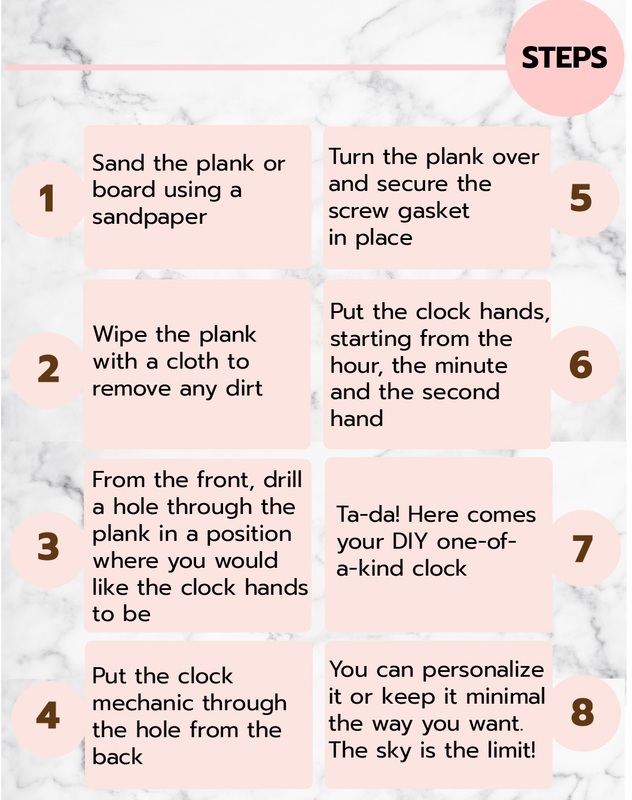 To help you slow down your life and recover your crafty side, here is a new DIY idea: making a one-of-a-kind wall clock. Apart from enjoying your own heartmade creation, this can be a nice gift for your loved ones and a stylish home furnishing bit. Time and tide wait for no one, let’s roll! Feeling creative? 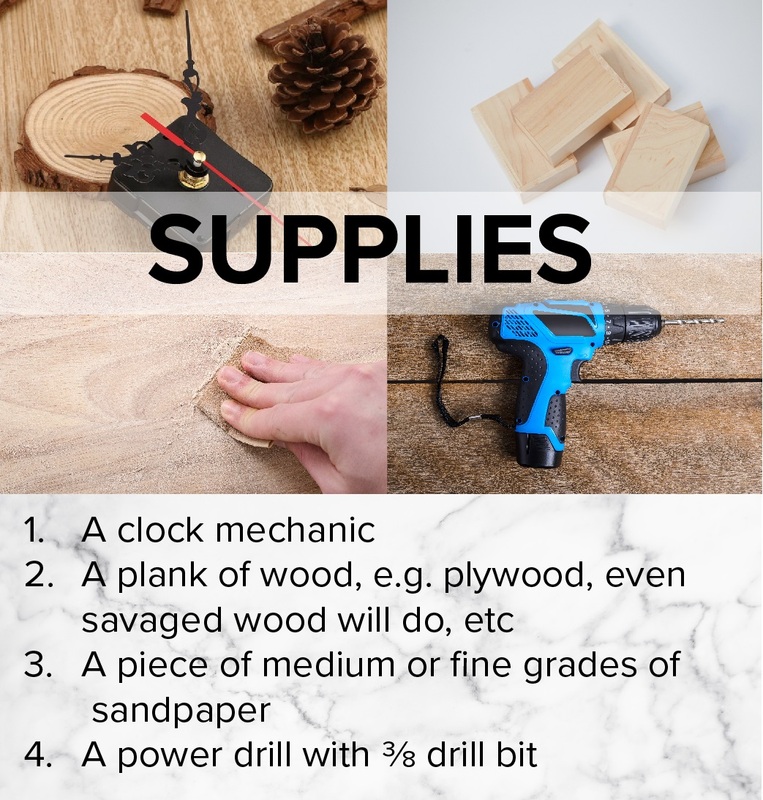 Instead of a wood plank, try switch to any other materials that you love, be they your favorite collectible tin box, a vinyl record, a picture frame or an embroidery hoop (colorful or wooden buttons can be used to personalize your clock face). 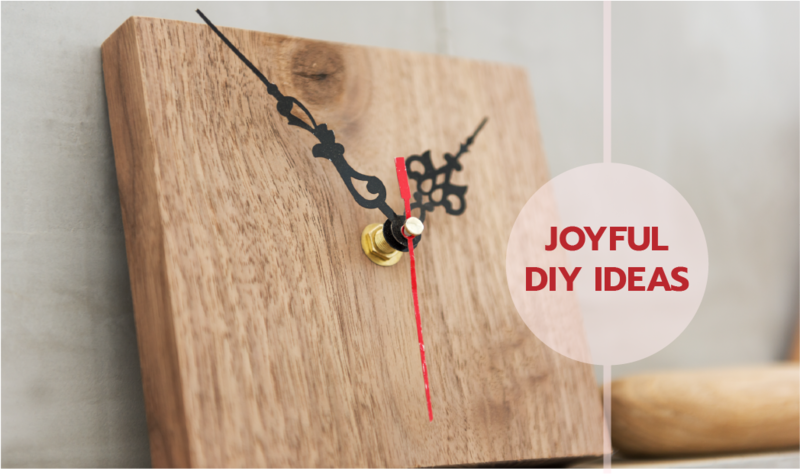 This DIY one-of-a-kind clock is a great gift idea with a meaning for the upcoming holiday season. It is a token of promise that you will find quality time for each other and for yourself. Setting priorities is the key to successful time management. 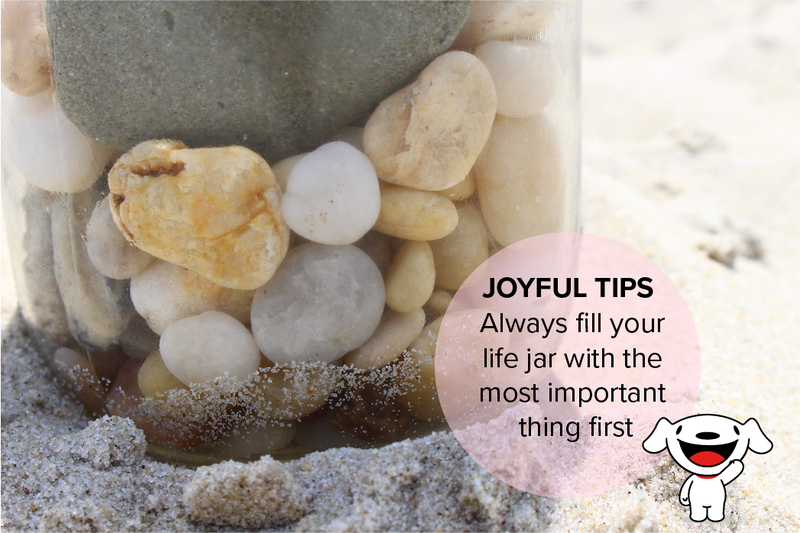 Too busy is a just myth so let’s make time for what is important to you. This circles back to a golden question: what are your actual priorities?